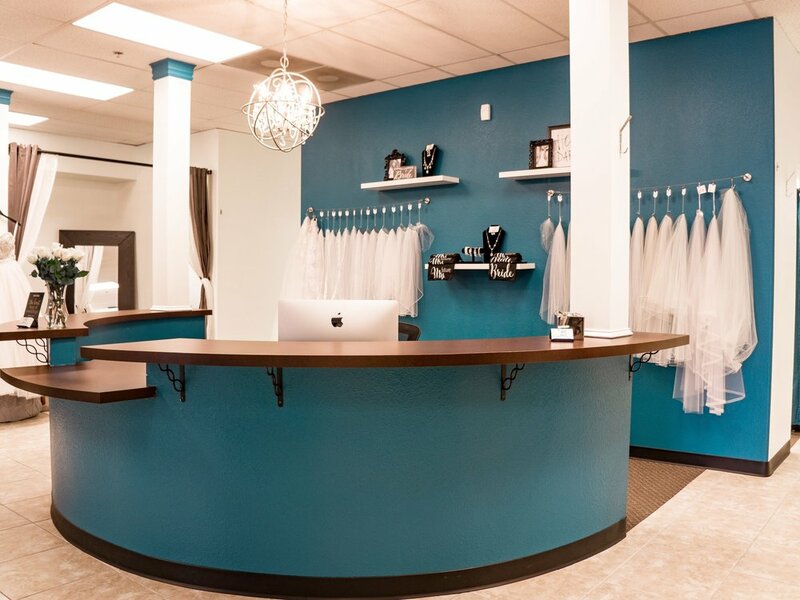 Find hours, maps and details for visiting our Phoenix bridal shop. Make an appointment or contact us with any questions. We are here to help! Brilliant Bridal Phoenix is the second Phoenix area Brilliant Bridal location! We opened our doors to the north west Phoenix area in December 2013. Our Phoenix bridal shop, like our East Valley location, consistently has over 300 unique bridal gowns in stock giving you unparalleled selection in your search for the dream wedding dress. Our “Last Chance” clearance section features dozens of bridal gowns for under $350 and as low as just $95! 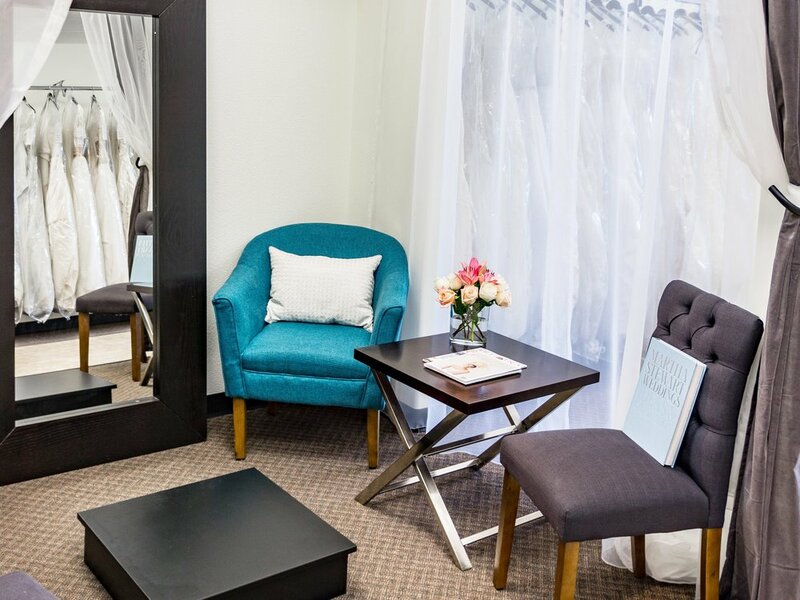 If you’re imagining an intimate bridal shopping experience, our Phoenix location is just what you’re looking for. Located just 1 mile south of the loop 101 and 2 miles east of the I-17 on Union Hills Drive, our Phoenix bridal shop is easy to get to from anywhere in The Valley and is the most convenient Brilliant Bridal location for brides traveling from Flagstaff, Prescott, Sedona, Kingman, Lake Havasu and other Northern Arizona communities.